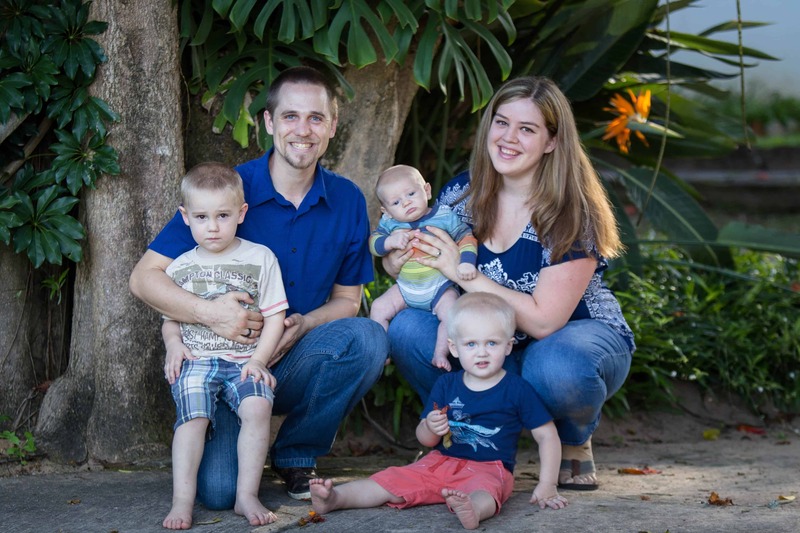 Daniel and Laura have been ministering in South Africa since January, 2011. They are on staff at with Africa School of Missions, where Daniel serves as the dean of students. They are truly blessed with three awesome sons Gabriel, Ethan, and Luke.